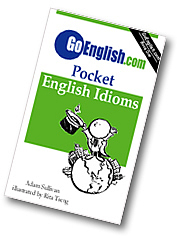 Today's Idiom = "Got A Bee In Her Bonnet"
"Got A Bee In Her Bonnet"
Getting a bee in your bonnet (informal) is getting very upset about something and showing strong anger. Example: "She was so angry today. She really got a bee in her bonnet."